So, you want somewhere to get the sun and you want to get it from a height. 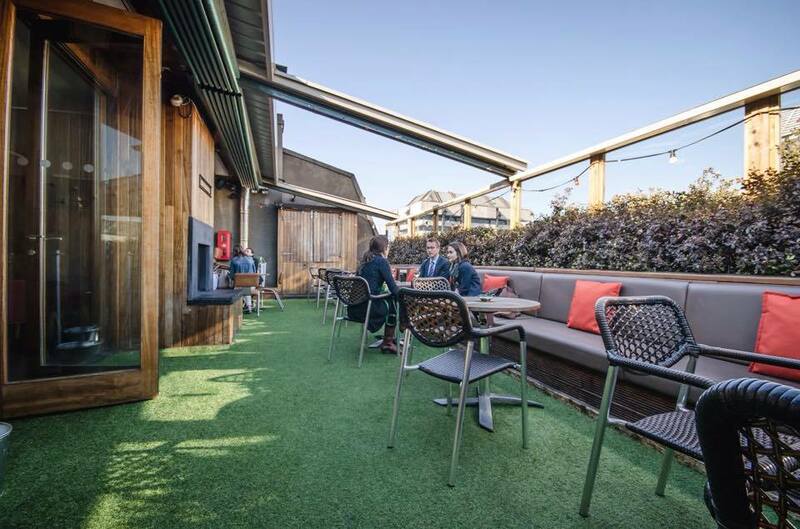 We’ve put together a list of rooftop beer gardens for you to enjoy over the summer. 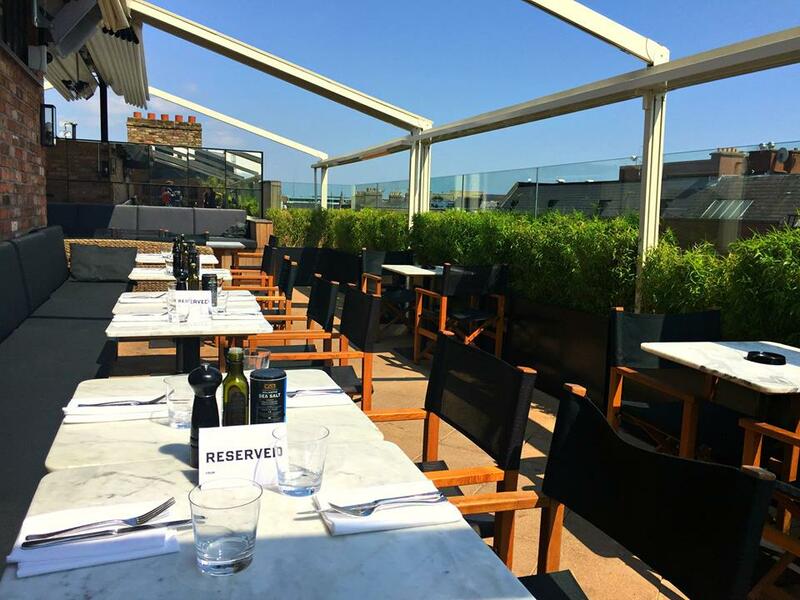 Some have better views or more direct sunlight than others, and we’ve included 3 that wouldn’t strictly be considered pubs, but they all have something to offer. Along with some degree of solitude, some of these options offer a good view of the surrounding areas. 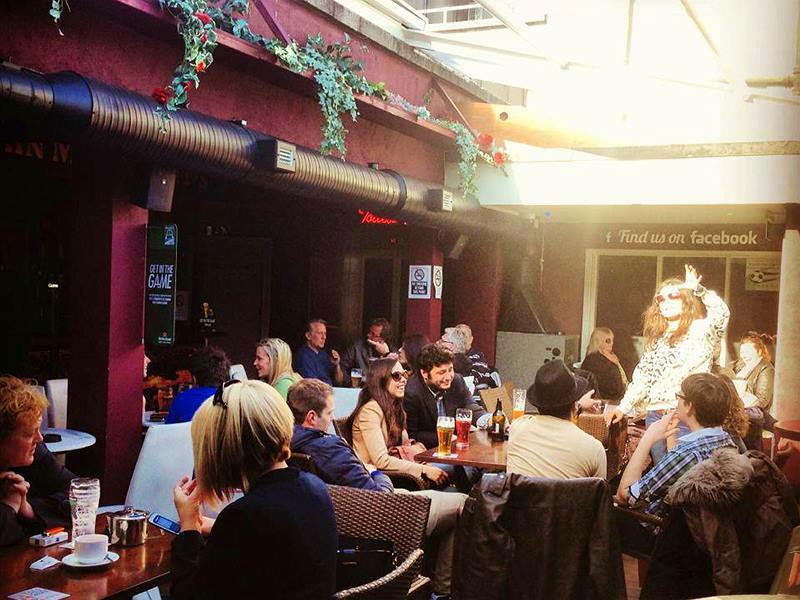 For a list of 18 of the best beer gardens, follow this link. Climb 3 or 4 flights of stairs and you’ll get to the Odessa rooftop garden. 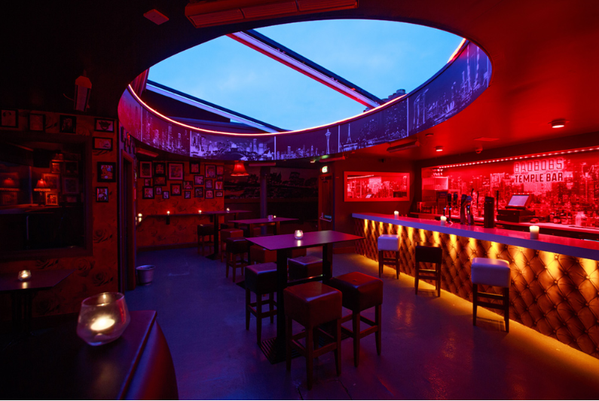 Keep an eye on their social media to check whether it’s open to the public or reserved for a private bash. Indeed, you can book it yourself for a fee. They have the option of a BBQ with your function. 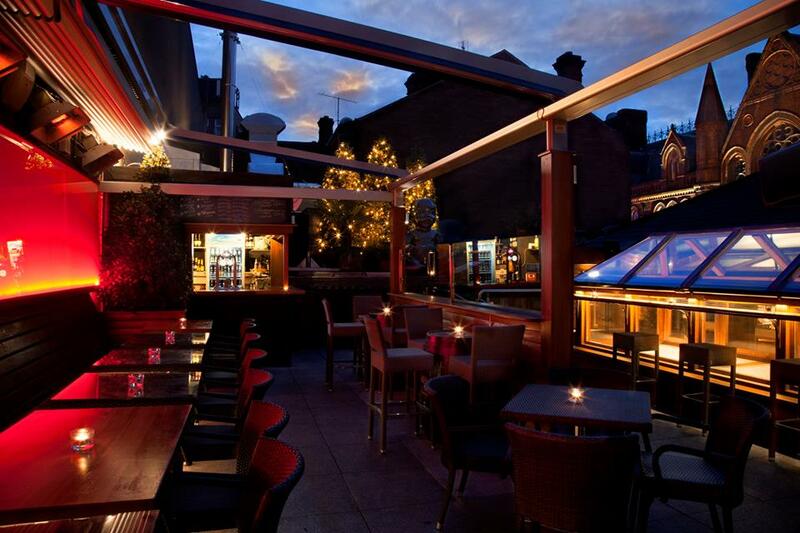 A great rooftop option right in the heart of Temple bar. Sunlight pours in from overhead. Enjoy a specialty cocktail , or maybe you want to live dangerously and eat their delicious hot wings in the sun. While it’s a hotel and not a pub, it does qualify as a bar, so we’re including it on the list. It would be hard to exclude it given the views it gives over Dublin city and the Grand Canal Dock down below. As with Odessa, it’s advisable to check whether there’s a private function on. Book if you can. 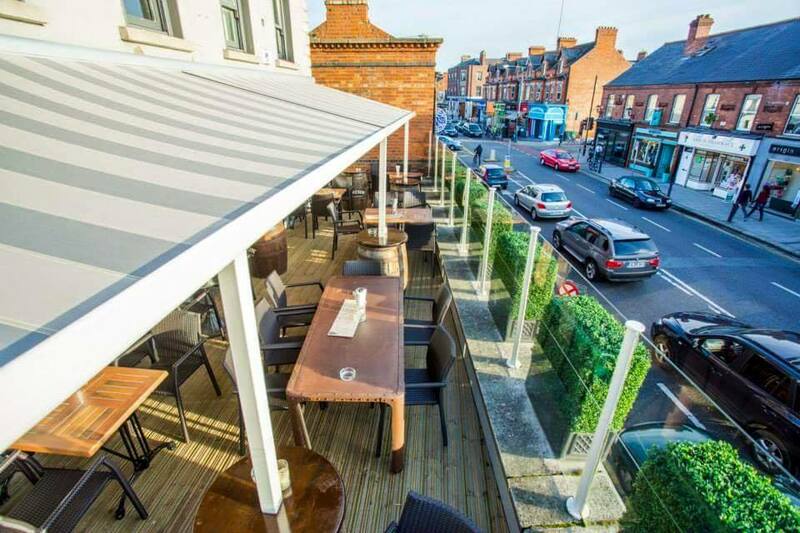 The Taphouse in Ranelagh have an excellent rooftop area that looks out over the village. They’ve got some fantastic craft beer here and very well regarded food. 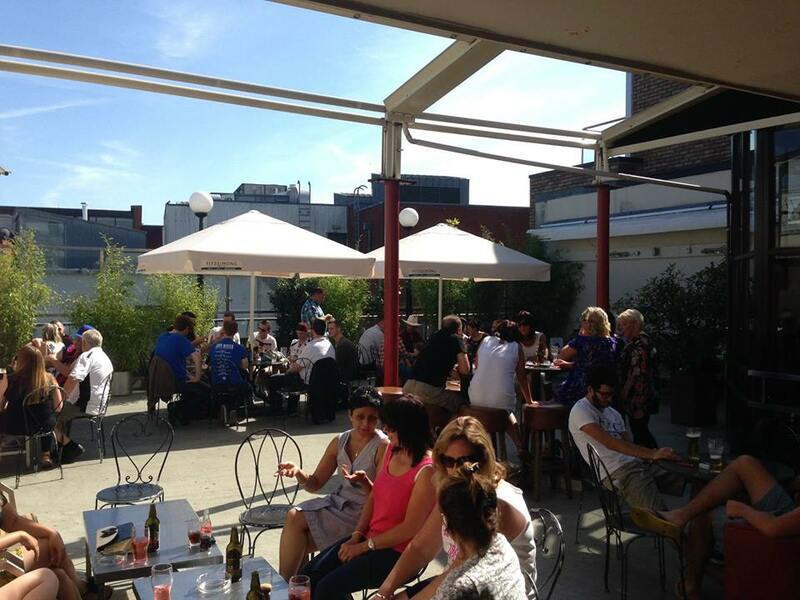 The Parnell rooftop bar offers heating and covered options on the days when the sun isn’t consistent enough or when it goes into hiding. There’s a lift that’ll bring you all the way up, so this might be a good option for those with mobility issues. This may be a bit of a stretch to say it’s a rooftop garden, and you won’t be getting any view, but we’re fans, so it get included. 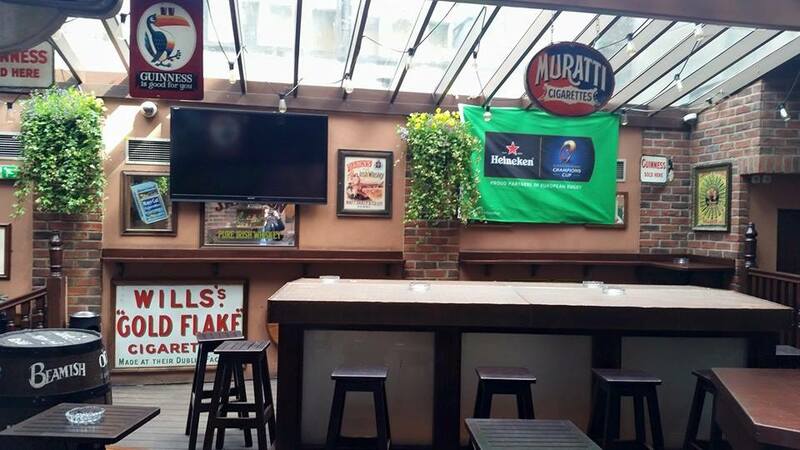 They’ve got a great selection of Irish craft beer and whiskey. One of the best rooftops n the city with ample seating options. The only drawback is the Temple Bar prices, but I suppose you’re willing to pay a premium for a nice location. It’s a pity we couldn’t find a good daytime photo of this area of Fade street social because it does get an awful lot of sun. Cocktails and bar bites out here would be heaven. They do 2 for 1 cocktails on a Tuesday, so maybe that’s the day to go for those on a budget. Fade street social is well known for its great food, so if you want a treat, come here. 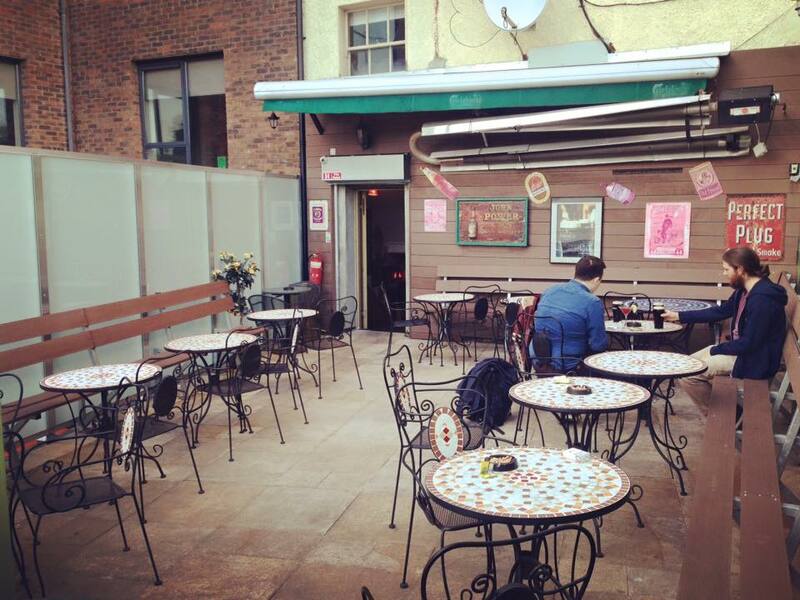 Go up a flight of stairs in Oil Can Harry’s on Mount street and you’ll be greeted by an open air terrace on the side of the building. It may not be at the very top, but it still qualifies for this list. They do pizzas if you want something quick, and there’s also a few cocktails on offer. Sophies atop the Dean hotel is quite a remarkable space. 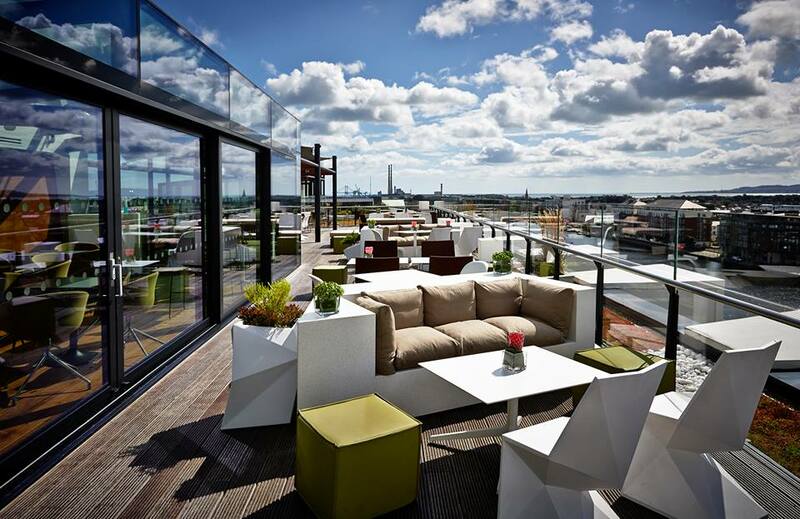 They’ve got great 360 degree views of the city and a very nice outdoor area too. They’re well known for the quality of their food and cocktails, which makes this place somewhere to really treat yourself.